Treat your API as a product. Consider the right monetization method that improves business and leads to end profitability. 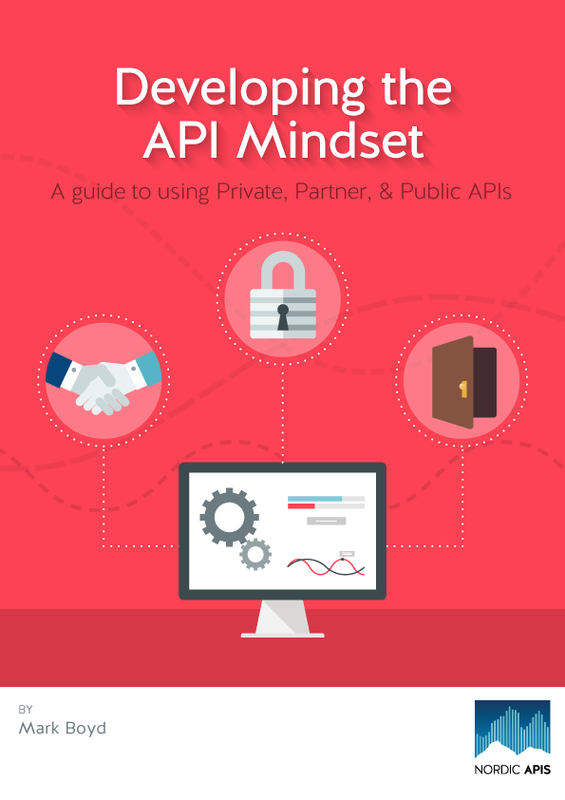 Building a business that relies heavily on APIs is a mo that has brought success to many companies. Sometimes success comes in the form of diversified revenue streams, other times it means increasing customer value within the existing ecosystem. API-driven businesses also allow for third-party innovation, which in turn boosts the success of the business…. What Qualities Make a Great API Product Owner? While most organizations have matured in developing the glue between their information and application systems via APIs, many often overlo how to iver and expose those APIs to their respective consumers. Reusability and adoption are the driving factors for a healthy ROI from an API, but they are harder to obtain than you may think…. To avoid an unsuccessful venture, before API development you need to consider common steps toward API monetization and if they apply to your situation. In order to determine if something is going to be profitable you must measure it. Zazueta recommends using a simple Average Revenue Per User Mo (ARPU) to help decide how to increase revenue, whether by increasing price or attracting users. APIs for Biz Dev 2.0 - Which Business Model? The real power of APIs come from the way they drive innovation in new business models. In this session, several business strategies are explained from direct pricing, through mobile platforms, to new distribution models. If you want to push the frontiers and explore how APIs can help re-imagine your business, then this talk will be your fuel. The best API platforms align with and drive forward the goals of the business, but tying revenue to the API has been a challenge. When developing your API program, you need to consider how you will measure its success, not only in terms of the number of calls made or developers onboarded, but in how it moves the needle for the business as a whole. Rob will introduce the five basic models for API monetization, discuss the strategy behind each of them, explaining how they can be implemented and provide the key performance indicators you’ll need to measure your success. APIs are affecting businesses in most industries - entertainment, financial, and travel are just a few. New fast moving players are using APIs to compete with old slower giants and, in doing so, they are disrupting the old world order. Let's take a look at some examples of this kind of disruption and talk about how you can be on the right side of these changes. Good API management is a key part of building a sustainable strategy for deploying APIs and enabling successful business initiatives in the areas of mobile, IoT, and partner integration. This session will discuss the key value drivers that contribute to the business case for including an API Management solution in the enterprise platform for API presentation.